I always want this ASYMMETRICAL SKIRT for a long time, but I always found her in dollars. Since I don't have any paypal or credit cards, can anybody tell me where can I buy her in rupiah? I already search her in online shop and shopping mall but I only found her in Zara but she's too expensive for me (Rp. 539.000 !!) and I don't like the colour (her colour is beautiful but I already have a maxi skirt with that colour). 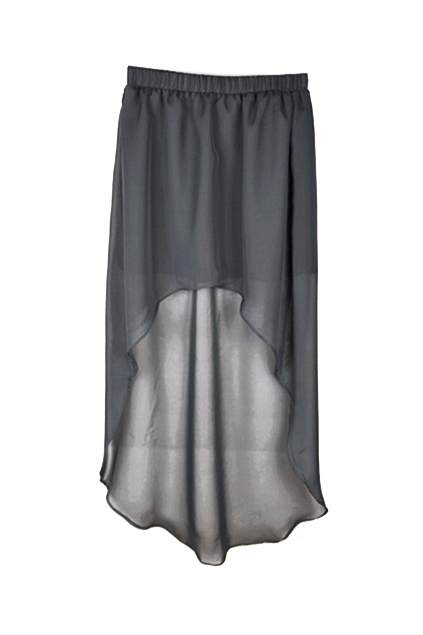 If you guys SEE or SELL this Asymmetrical skirt in rupiah please leave a comment bellow.